I’ve been teaching a Hebrew School class to sixth graders this trimester called, “The Dvar Torah Process”. 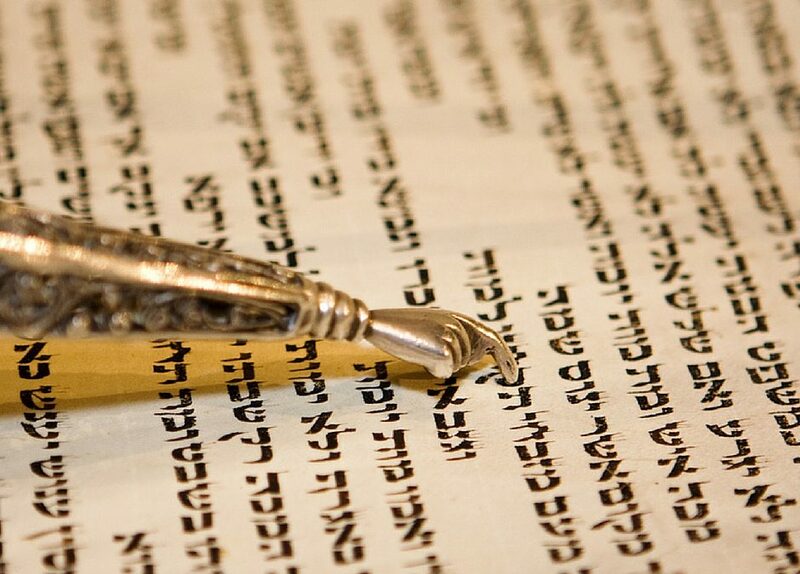 We don’t actually write dvrei torah in this class but breakdown the process, spending time looking into the text, asking questions and relating these questions to our lives. I want to share with you a couple of observations made by my twelve year old students. We discussed Ki Tisa at length and the students were interested in the idea of punishment. “Was b’nai Yisrael punished for building the golden calf and for dancing around it”, they wondered. We discussed this for awhile with no single conclusion, as it often is and probably should be. The kids kept thinking about it though. When we got to Vayakhel one student commented that having to build the mishkan was actually a form of punishment for the chait ha’egal, the transgression of the golden calf. He argued that since building the mishkan took so much work and was such a large project that it was a way of Moshe disciplining B’nai Yisrael. Another student answered that it wasn’t a punishment but it was actually an apology. That building the Mishkan with such devotion was the people’s way of showing Moshe and Hashem that they were sorry and that they were redeeming themselves. Wow! What great observations, what an interesting conversation. I really liked what both students said but I connect to what the second student said more directly, the idea that we can apologize for a transgression through committed action, through physically fixing. Today my five year old wanted me to put his yogurt squeezer into a glass so that he could drink it. I said no because I was busy cooking for Shabbat and besides, what is the point of yogurt in a tube if you take it out of the tube to consume it. He was so mad that he threw the yogurt tube onto the floor where it splattered everywhere. I needed space from this so I sent him to another room and eventually he went. Meanwhile my two year old busied herself cleaning up the yogurt on the floor. When he came back to the kitchen he said, “I’m still mad at you Imma”. Being sent away to a different space did not provide him with the space to accept his actions and want to make amends. Perhaps it would have been better if I had calmly and with good cheer encouraged him to clean up the mess that he made. Not such an easy attitude to take, and not really my usual style of parenting, but maybe it would have been more constructive. I should take this lesson for myself. Every day I’m faced with moments when rather than apologizing I could change my actions or create a fixing in the world. Avi’s observation about this idea is that many people feel that they are not worthy of having a relationship with G-d. Our friend and teacher Yischa Smith points out that at the beginning of the parsha we see that there were two ways that B’nai Yisrael, and we as Jews, have the opportunity to both fix the world and fix our relationship with G-d. By letting go of control and acknowledging G-d’s ultimate control, through observing and enjoying the gift of Shabbat we make space for Kedusha, holiness, in our lives and communities. During the six other days of the week, we hopefully fix our mistakes through building a mishkan for G-d . It’s a mishkan that exists through our thoughts, speech and actions with the people and environments in which we live. Through this mishkan we can know that G-d really wants to have a relationship with us by making a place for G-d to dwell within us and in this physical world.